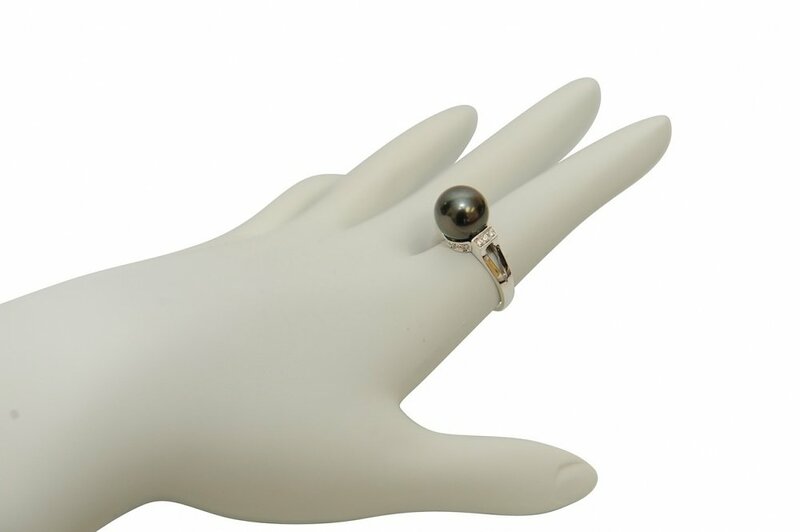 A beautiful pearl ring with a gorgeous centerpiece! 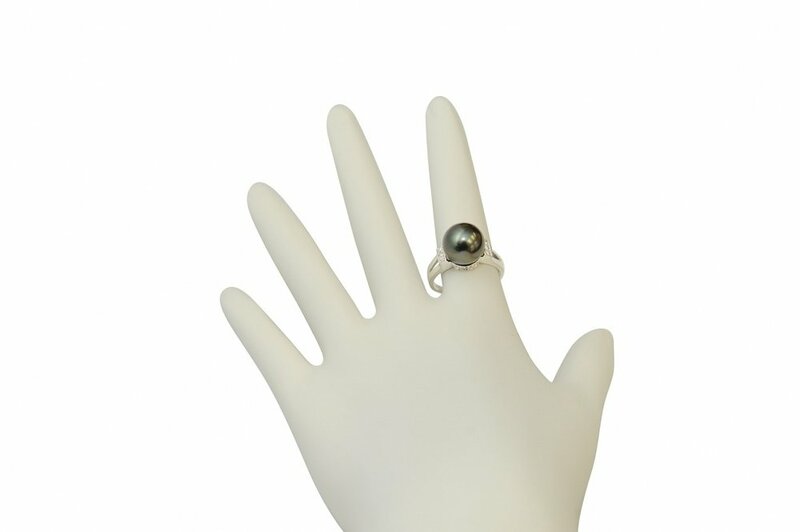 This gorgeous 14K white gold ring has a beautiful 10mm high quality Tahitian South Sea pearl. 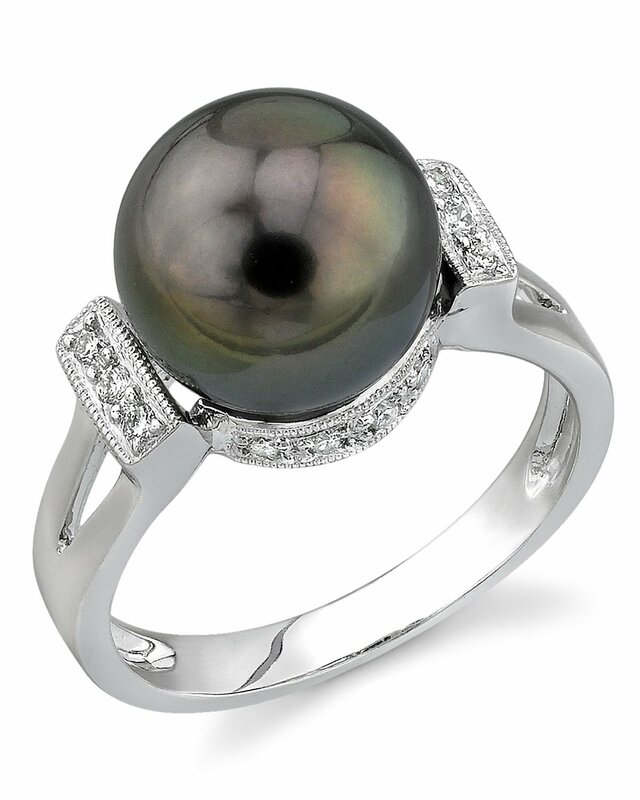 Adorned with 14 sparkling diamonds all around, this stunning pearl ring exhibits all the beauty of the South Sea. 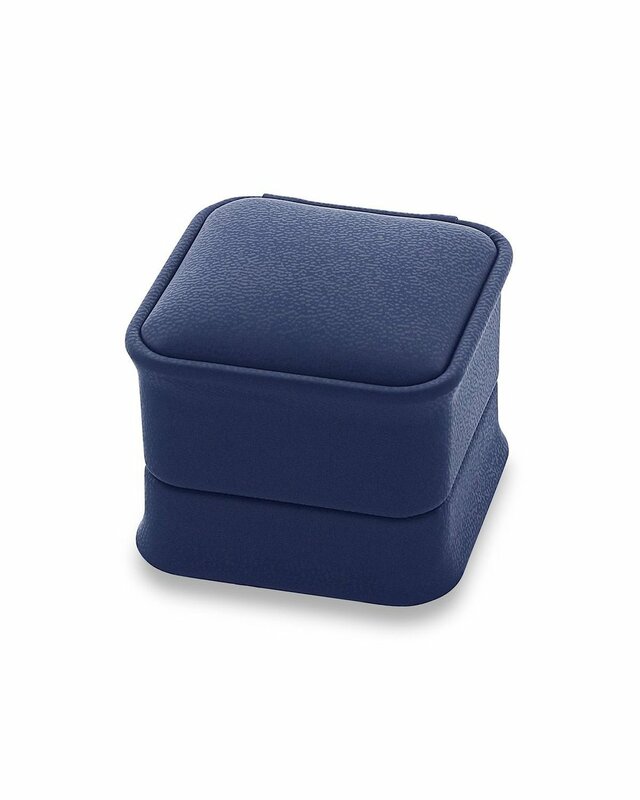 For the beauty of South Sea pearls without spending thousands, this ring will suit all your pearl needs!